The world’s largest miner BHP (ASX, NYSE:BHP) took a key step this week towards increasing its presence in Ecuador, the new darling of copper prospectors, by signing an earn-in and joint venture deal with Canada’s Luminex Resources (TSX-V:LR). The Vancouver-based miner, which has already enlisted big names such as Anglo American and First Quantum for its other three Ecuadorian assets, has given BHP the right to own up to a 70% stake the Tarqui copper project. Luminex also committed to work exclusively with BHP to negotiate and complete a binding agreement for the partnership over the next three months. In return, BHP will invest $75 million in exploration and pay Luminex $7 million in cash. The Australian mining giant, already the world's second-biggest listed copper miner, has been looking to increase its exposure to the metal and has targeted Ecuador as a key jurisdiction for that growth. 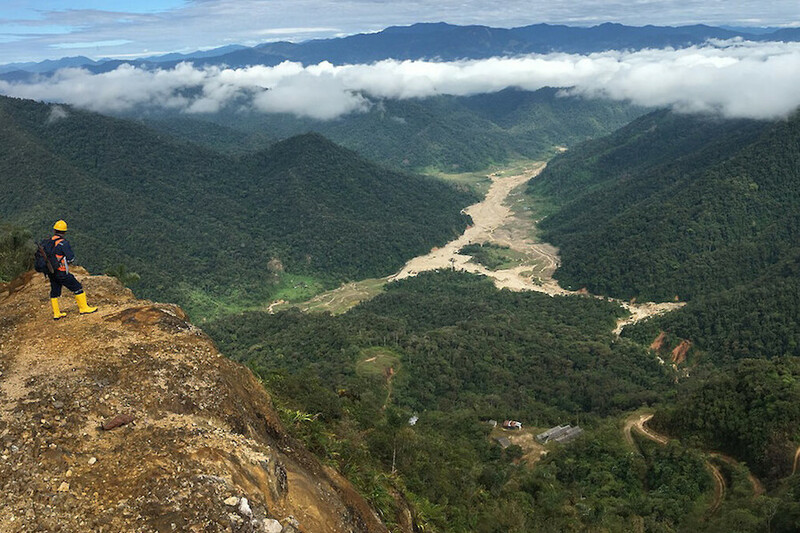 In September, BHP bought a 6.1% stake in SolGold (LON, TSX:SOLG) for $35 million, tightening its grip on the Cascabel project, believed to have the potential to become one of the largest copper-gold assets ever discovered. The move pushed Australia’s largest gold producer, Newcrest Mining (ASX: NCM), to increase its holding in SolGold and to consolidate its position as the explorer’s top shareholder. Ecuador has gained ground as a mining investment destination in the past two years, thanks to a revised regulatory framework and a major investor engagement campaign that attracted around 420 applications for concessions in less than a year. Existing and future projects risk delays and potential halts due to red tape and growing local opposition to the extraction of the country’s resources. In two landmark cases last year, Ecuadorian courts sided with rural and indigenous communities who argued the national government had failed to inform them it was setting aside parts of their territories for mineral exploitation. That, Fitch notes, is a right protected by the 2008 Constitution.